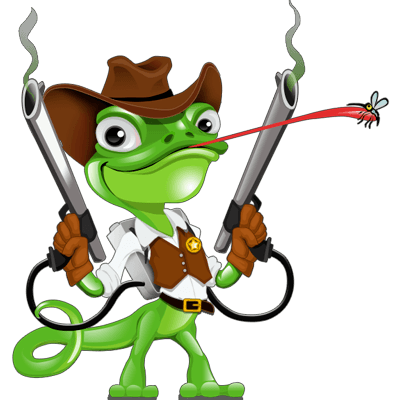 Protect your yard from unwanted pests by using our Spraying Services. Protect your lawn from unwanted pests by using our Spraying Services. Want to protect your space from unwanted pests, but not sure if you need an automated mosquito misting services? With Mosquito Marshalls, we also offer a complete line of mosquito spray services for customers and businesses in Delmarva. Schedule routine spraying on a monthly basis, or call our experts in to service your one-time special event. Whatever your pest-control needs may be, our expert mosquito-fighting staff will only recommend the solution that most effectively serves your individual situation. 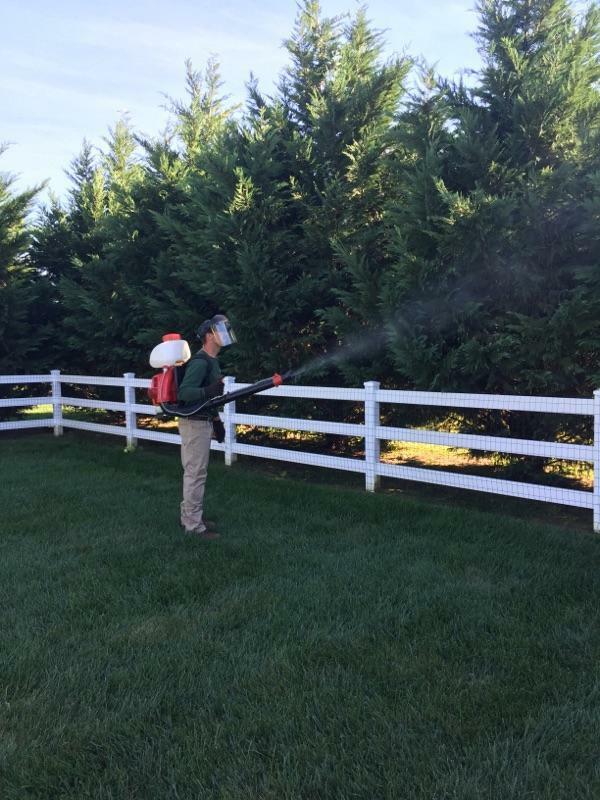 Our Delmarva mosquito spraying services utilize fast-acting botanical insecticide to kill or repel any pests that come in contact with it. Our Delmarva mosquito spraying service options include Monthly Delmarva Mosquito Spraying Services. Mosquito spraying services in Delaware and Maryland Eliminate your home’s mosquito problem with regular monthly spraying, designed to create a barrier around your property and protect it for weeks to come. Shortly following treatment, family members, and pets should be free to enjoy your newly protected yard—and without a chemical odor lingering around. Learn more about our monthly mosquito spraying services. Special Event Delmarva Mosquito Spraying Services. Delmarva mosquito spraying services are perfect for weddings, barbecues, cookouts, family reunions, birthday parties and other outdoor gatherings, our single-time mosquito spraying services can ensure your special event remains comfortable and pest-free for all guests. We spray for several different kinds of properties — just ask our experts. Choose any of our spray services, which don’t require any contracts or long-term commitments. We offer a 100% customer satisfaction guarantee, so you know your property will be clean and mosquito-free. And remember—we service all competitor systems! Contact Mosquito Marshalls for your free quote today.